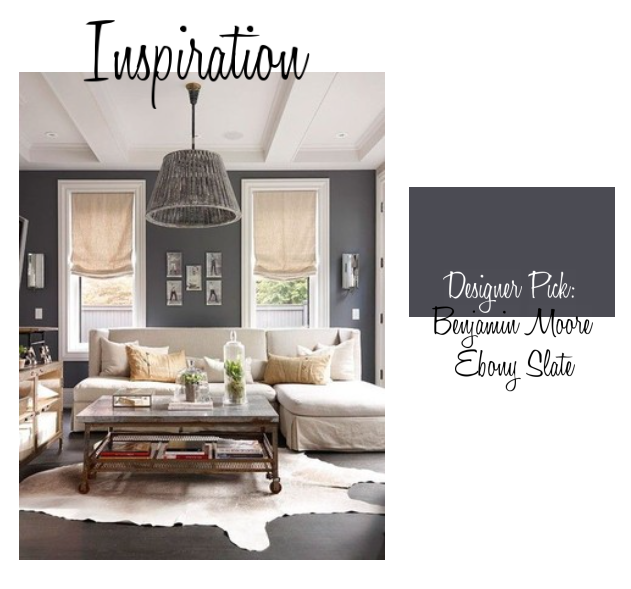 We love the use of a darker, charcoal-y grey in the living room. Not only does it give your space a more intimate, cozy feeling, it creates the perfect backdrop for your art or furniture. Grey looks great paired with almost anything, so changing out your accent colours and accessories is a cinch! We’re all about keeping it romantic in the bedroom. But that doesn’t have to mean bubble gum pinks or flowery botanicals- a soft grey will do just the trick. 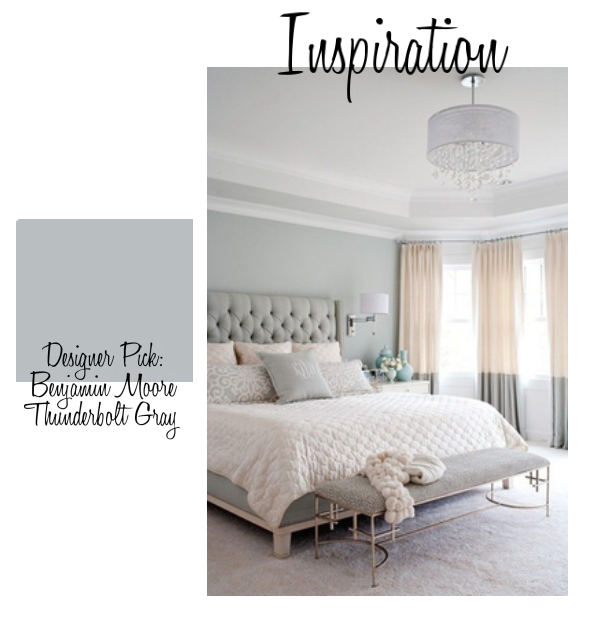 The perfect neutral, it plays beautifully off of just about every furniture material. Layer on creams and whites to give your room a delicate feel, or use varying shades of grey to keep it dreamy but gender neutral. Aaah, a sparkling white kitchen. The stuff our designer dreams are made of! 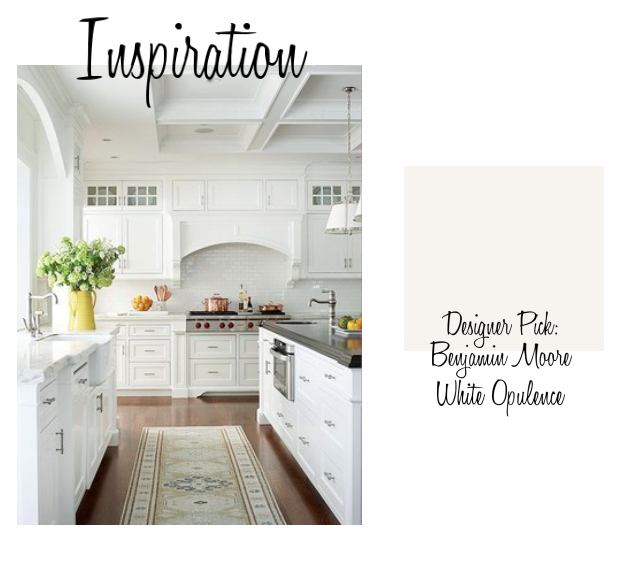 While a stark, all-white space may not be for everyone, a kitchen should feel bright and airy. Choose a paint colour that throws light rather than absorbing it and shrinking your room. 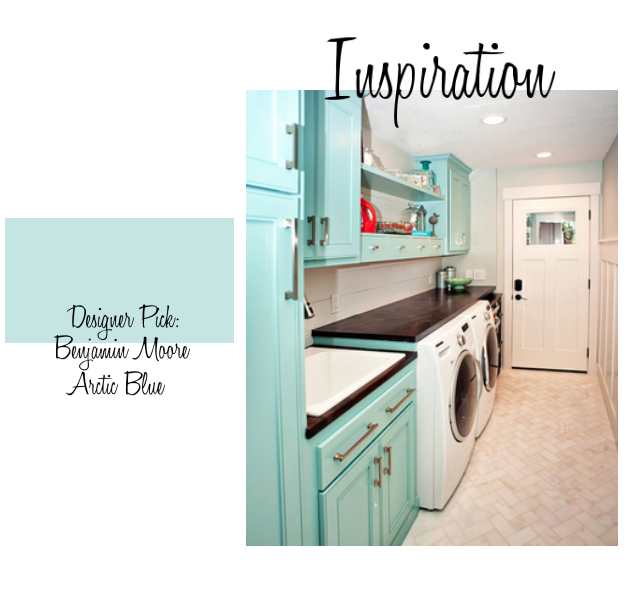 In most homes, a laundry room room means one thing: chores. Miserable chores. An unexpected pop of colour brightens this otherwise dreary space! Take your mind off of soiled civvies and take in some serene cerulean. There’s no reason why the decor should stop at your laundry room door. 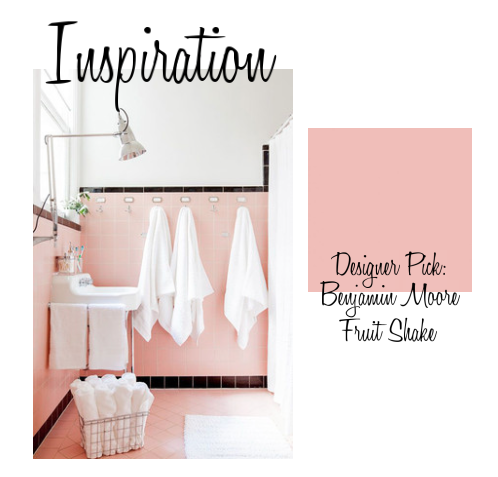 Got a favourite colour that you don’t have the chutzpah to coat on your walls in large doses? Two words: powder room. This little space is where you should let your imagination run wild and really have some fun with your decor. Let loose with a loud wallpaper or a bold paint colour; it’ll put a smile on your face every time you walk in and be a fun little surprise for guests. Our choice? Baby pink! Need some more inspiration for your space? Our Pinterest page has got it in spades. And be sure to check us out again next week for more expert advice and tricks of the trade!